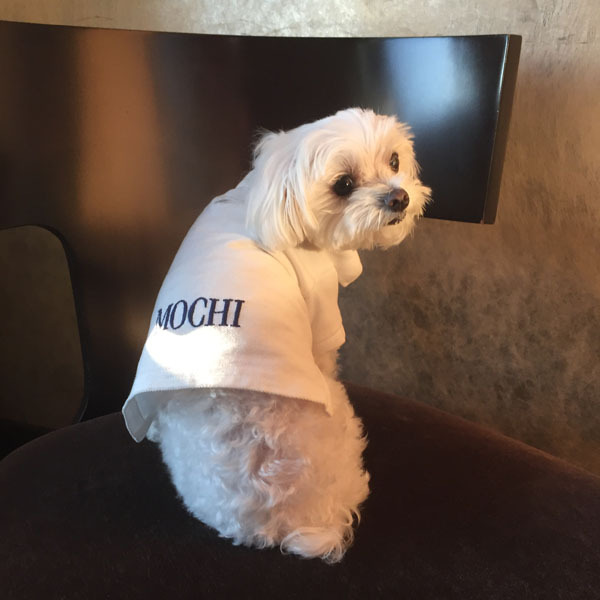 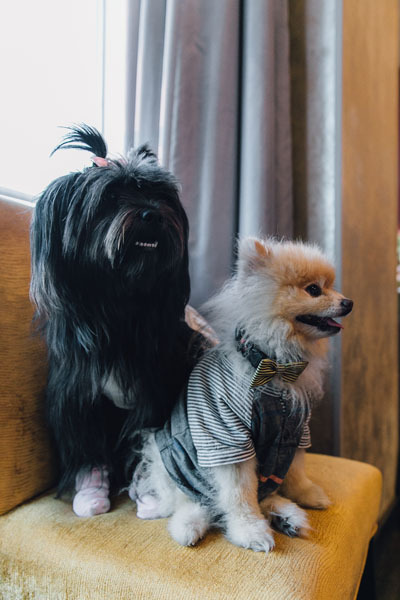 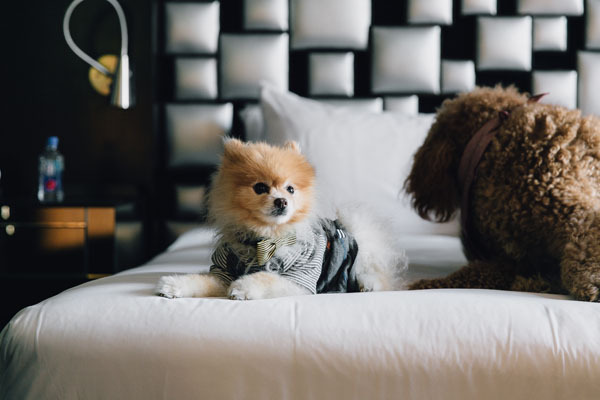 In anticipation of National Dog Day on August 26th, Gansevoort Meatpacking NYC hosted a VIP event with pup influencers to honor the unconditional love that dogs give to humans and celebrate them with doggie treats, cocktails, and special experiences. 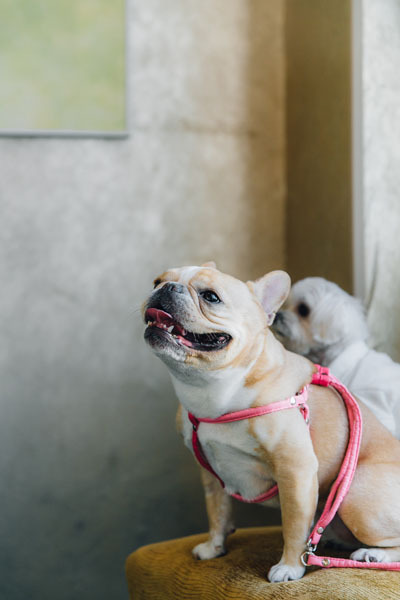 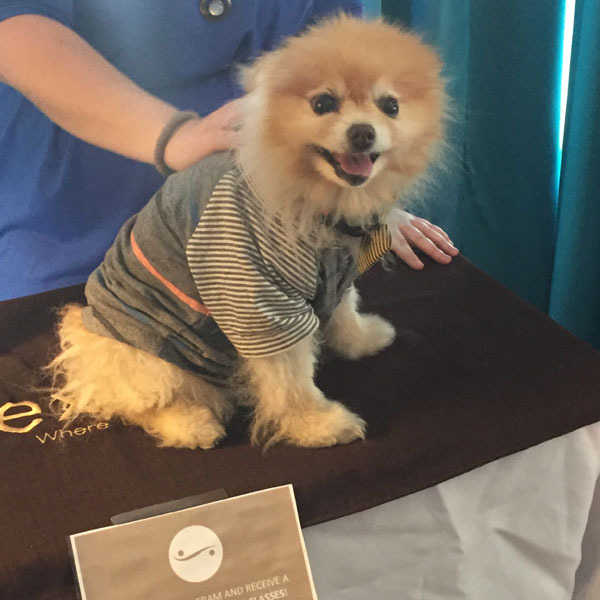 Pups were greeted with “pawdicures” by Beasty Feast and massages by Exhale Spa to help release tension from the exhausting “dog days of summer.”. 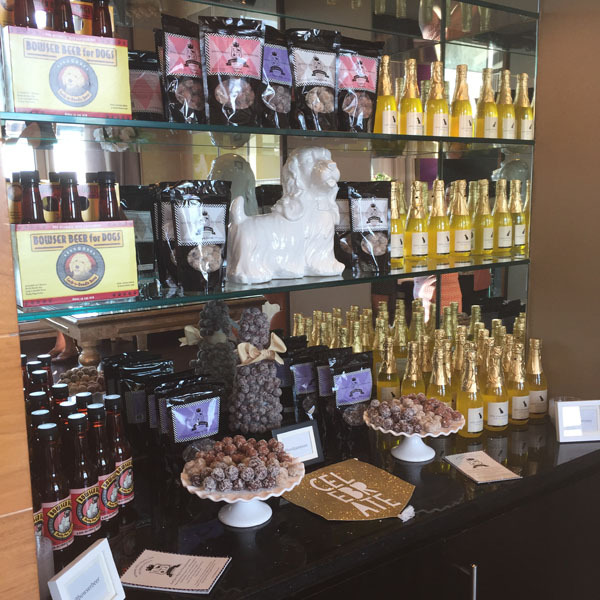 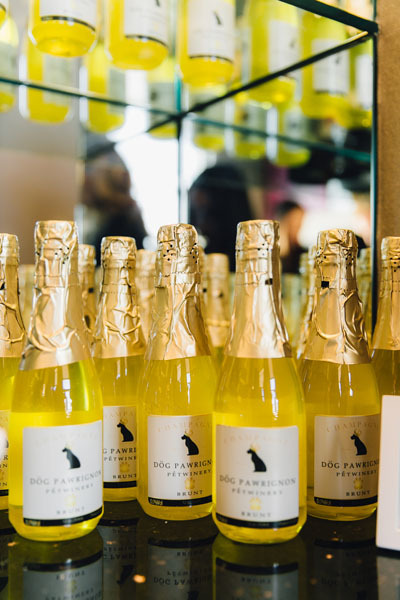 Pet influencers including @ChloeTheMiniFrenchie, @KodyDoodle, @MochiandtheCity and many more enjoyed treats by Lord Jameson the Laduree of dog confections and toasts with dog champagne courtesy of Pet Winery and Bowser Beer. 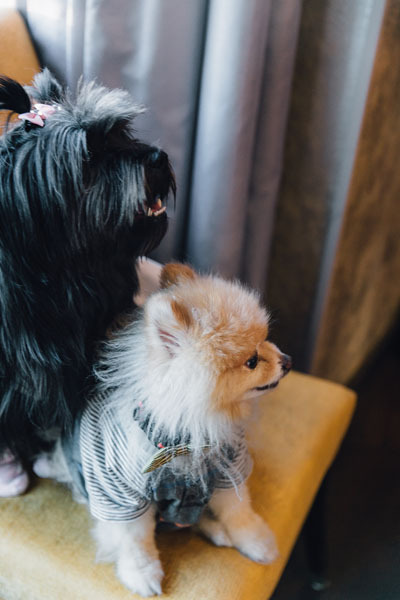 Owners enjoyed light bites by The Chester and “Passion Poodle” cocktails from Plunge Rooftop with a backdrop of the sunset along the Hudson River. 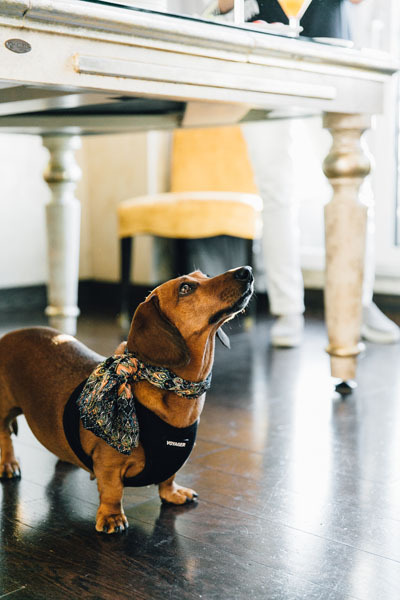 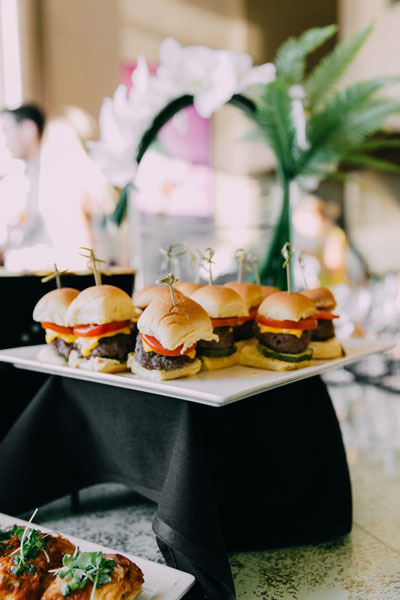 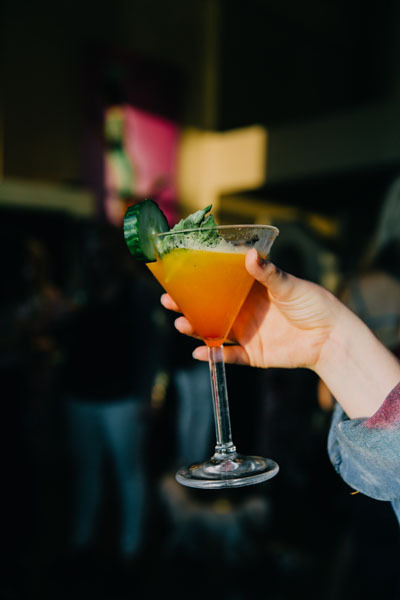 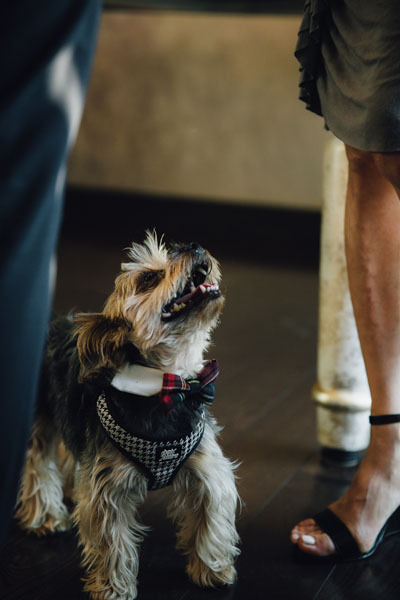 The celebration doesn’t stop there – on Saturday, August 26 – both Gansevoort Meatpacking and Park Avenue will also be passing out Lord Jameson dog treats so local pups and guests get a VIP bite of the action.